How does Volta V ordering work? 2) parts are sometimes in short supply in the market and are not readily available. Lastly, you may request a CDO Technology build specialist to help via telephone or email to answer any questions or just to walk you through the part configuration process. When will my Volta V be delivered? 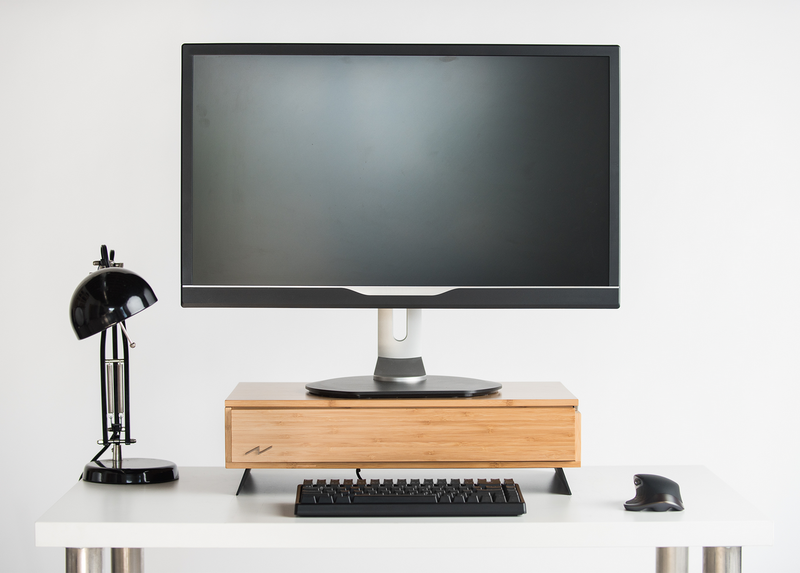 Depending on options like timber choice, your Volta V order can take up to four weeks to ship. Talk to your Build Specialist to ask about possible immediate availability of different chassis. Can I order from Alaska/Hawaii/Canada etc? We currently only deliver a Volta V to addresses within the 48 states that makeup the continental United States. CDO Technology is considering making deliveries to Canada, so you may make a special request to CDO for deliveries to Canada. After your order is confirmed, please call CDO Technology at (864-288-8680) to inquire about modifying a confirmed order, our Build Specialists are happy to help. I ordered a Volta V but haven’t received a confirmation email. When can I expect this to arrive? Can I cancel my Volta V order? Yes, you can cancel at any time before Volta V goes into production. Contact CDO Technology at [email protected] if you want to cancel. Refunds can take up to three weeks. Why haven’t I received an invoice for my Volta V? The final invoice will be shipped to you with your Volta V.
What is the warranty on the Volta V? Part of our mission for a long-lasting computer is an incredible lifetime service warranty. The Volta V has a standard lifetime service warranty and one year parts coverage. This warranty covers labor for hardware repairs, and the free installation of upgrades purchased though CDO. Support for operating systems ins limited to reasons directly related to hardware functionality. If you want more warranty coverage on your parts, a one year or two year extension of the parts warranty is available. As most system hardware defects tend to show up early in a computer’s life, CDO offers a bi-directional shipping warranty for distant customers. During the initial thirty (30) days of the warranty term, if our technical support has determined the need to send the computer in for an issue covered by warranty, CDO will pay the shipping costs. CDO will either issue an electronic return shipping label by email or we will issue a UPS pickup request for the shipping. After the initial thirty (30) days of warranty term and while still in term of the overall parts warranty, the owner will be responsible to pay to ship their computer back to CDO for warranty service. During said time of warranted parts coverage, CDO will pay to return your computer back to you using Ground shipping. If a faster shipping method is desired you may elect to arrange payment with us for a faster shipping service. The shipping warranty does not extend to computers picked up locally nor computers shipped outside the U.S.
Any system part found to be defective within the warranty period will be replaced with a new or refurbished part of equal or better equivalency at the discretion of CDO. If you are competent to install the part yourself, CDO will send a replacement part out to you as an advance RMA. A return shipping label will be included with replacement part shipments that can be used to ship defective parts back to CDO within the U.S. The advance replacement must be secured by credit card. If the defective part is not returned within fifteen (15) days from the time the replacement part is shipped by CDB, your credit card will be charged for the replacement part value. CDO is not responsible for any damages related to improper installation of the new part. Individual part purchases or special order parts are not qualified for advance RMA. Computers are generally repaired within seven (7) business days after we receive the computer. If a needed replacement part is not in stock, then the repair time may be extended. All CDO computer repairs, including repairs to non-CDO computers, are guaranteed for a period of thirty (30) days or the remainder of any applicable CDO Warranty, whichever is longer. This guarantee does not cover new or different symptoms from the originally repaired problem. We currently CDO Technology deliver a Volta V to addresses within the 48 states that makeup the continental United States. CDO is considering making deliveries to Canada, so you may make a special request to CDO for deliveries to Canada.